Christa Voorhees, OTR – graduated from the University of Kansas. 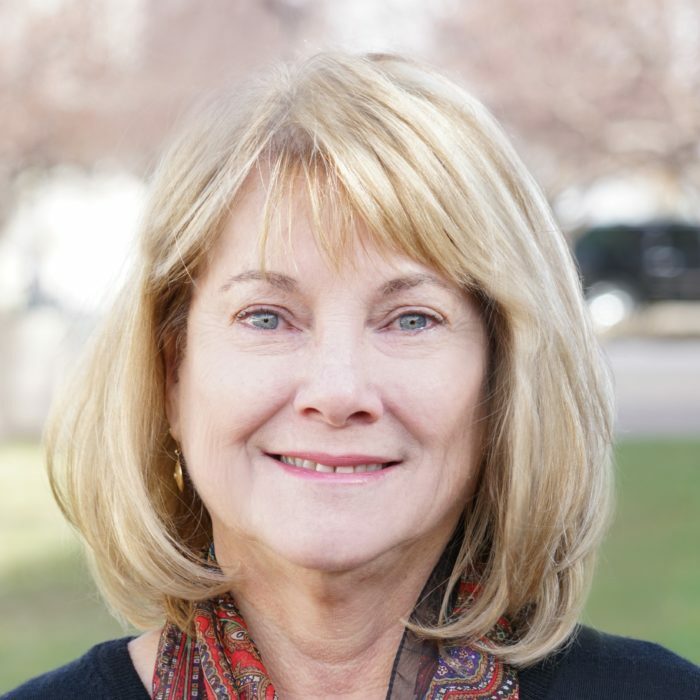 She spent many years with Denver’s own Craig Hospital as well as University of Colorado Hospital. Christa brings years of experience to O.T. Plus, specializing in treatment for the neurologic upper extremity, home and community rehabilitation focusing on overall independence and ensuring clients can confidently return to work safely.